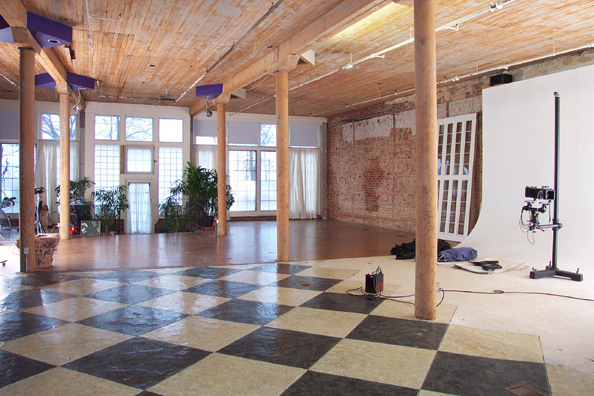 production and location services in Atlanta, GA for photographic and film industries: Mellen Productions: "Lofty Ambition"
TWO FLOORS OF TRENDY LOFT LIVING! FIRST FLOOR - OPEN STUDIO SPACE WITH KITCHEN. SECOND FLOOR - POSH LOFT LIVING.